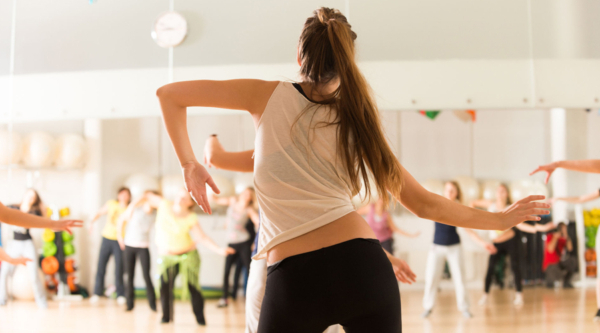 CTM at Global Wellness Summit 2018! 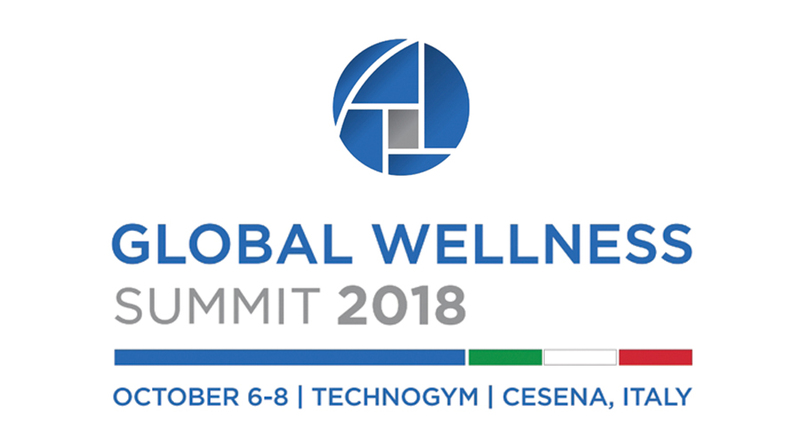 We are present at the Global Wellness Summit 2018 to be held in Cesena - Italy. Further updates coming soon..